I’ve always enjoyed space dogfighters like Freespace, Freelancer, even Dark Star One. So when I saw a Free2Play title called “Star Conflict” available for download on Steam today I reflexively started the download not expecting much. 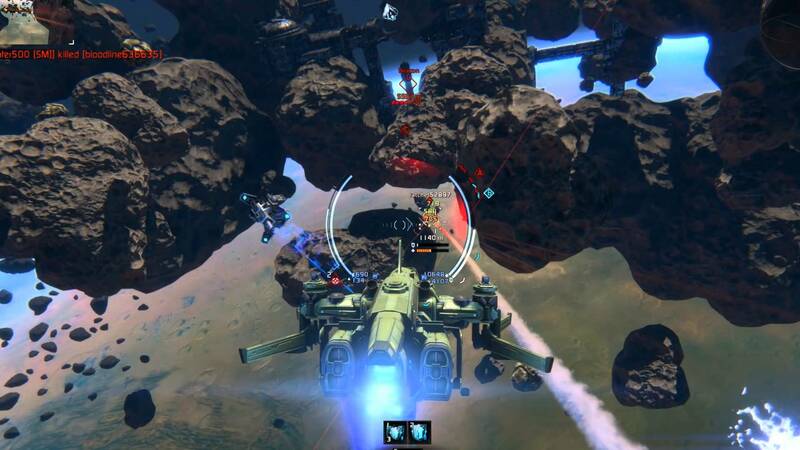 What I ended up with was the most enjoyable space combat game I have ever played. It looks great, runs like butter and its controls are so responsive that you’ll be pulling off mind scrambling maneuvers in no time that are enough to make the likes of Starbuck or Skywalker give pause. 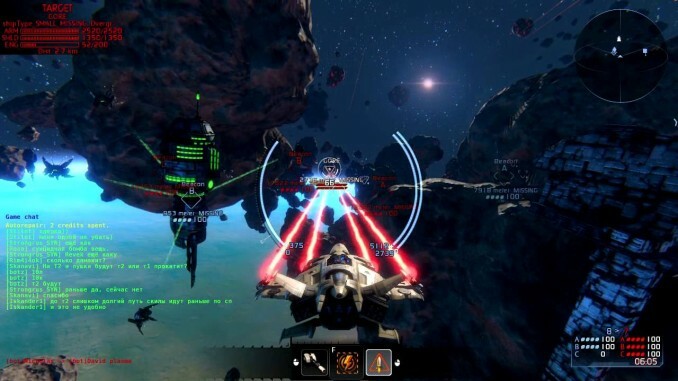 There is a ton to love about Star Conflict. The gorgeous graphics, dozens of different craft and the opportunity to improve your ship in a variety of facets by equipping new weapons and gadgetry, you even medically implant chips into your pilot’s brain to enhance their performance. But, what makes Star Conflict really stand out is its incredibly simple yet ingenious control scheme. You are capable of rotating your camera 360 degrees around your ship in both axes, whichever direction you are facing your ship flies in that direction. That’s it. Yet with such a simple setup your able to pull off more advanced flight maneuvers than any game I’ve ever played. It’s one part Freelancer and one part Blazing Angels (anyone remember that game?) and when combined results in hours of hectic space combat and addictive ship advancement. 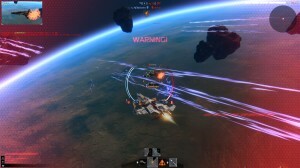 You should give Star Conflict a try today! Tip: I recommend you start with the Empire Hercules fighter equipped with Assault Plasma Cannons using a Shield Booster and Countermeasure Flares as modules. This will give you a nice well rounded fighter with the most offensive and defensive capabilities possible out of the gate.